Do you want to sell your products? Do you want to create sales sites? Do you want to join the BEST seller group? Do you want to make more profit easily? MYPSALES.COM is your sales site maker. MYPSALES will help you to sell your goods or services easily. Do it yourself with easy Drag&Drop no coding needed. Your new website will live in a few minutes! All you need is a PC and internet! 1. Sign up for FREE → 2. 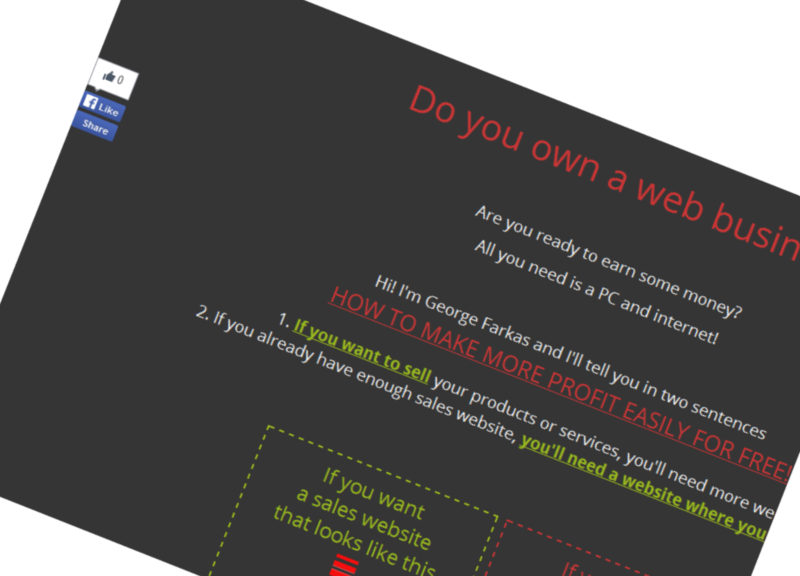 Create your moneymaker site → 3. Advertise it → 4. Earn money! etc. what you want to make from our templates. CHOOSE MYPSALES! Try it for FREE! * NO NEED FOR YOUR EMAIL ADRESS if you sign up with MSeasystart. Our first price is risk FREE! MYPSALES.COM is a free sales site maker, it's your money maker. MYPSALES.COM will help you to sell your goods or services easily. Do it yourself with easy Drag&Drop no coding needed. Welcome To 7 Steps To Results. Click here to log in with our DEMO user and try it without sign up! for FREE in a few minutes! SECOND STEP: Create your first sales site! FINAL STEP: Advertise your new website! Your new website(s) will be automatically advertised on myTraffix.net's Premium banners. YOUR WEBSITE WILL BE MORE THAN A SIMPLE WEBSITE! IT WILL BE YOUR UNSTOPPABLE MONEYMAKER!